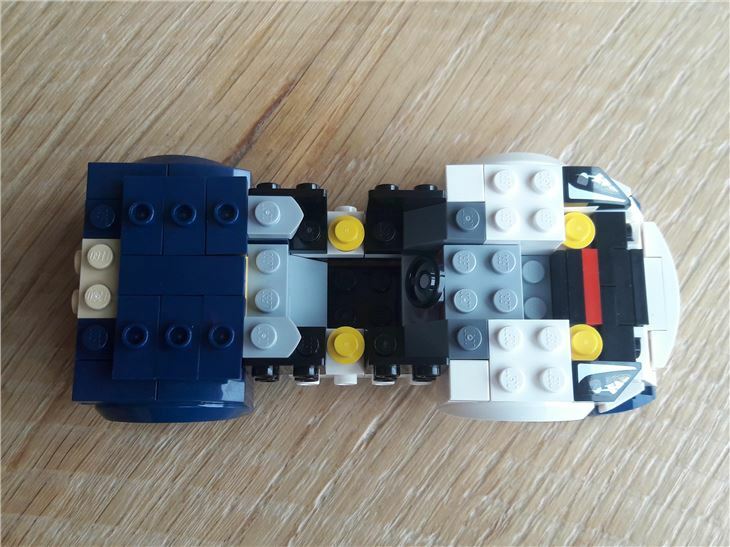 Speed Champions is a series of car models first launch by Lego in 2015 that focuses on, as the name suggests, fast cars or cars that are iconic. 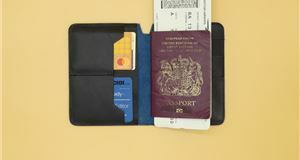 With many pocket-money-priced models to choose from, it’s proved be a hugely popular collection. 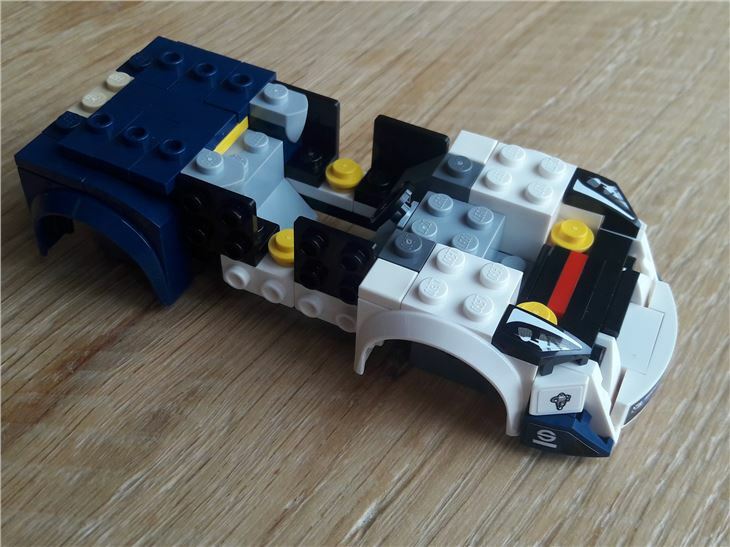 Initially kicked-off with McLaren, Ferrari and Porsche kits initially, Lego has added many others over the course of the past few years to include Audi, Chevrolet, Ford, Mercedes-AMG and Bugatti. This year’s Speed Champions collection sees six sets ranging from £12.99-£89.99 with the Porsche 919 Hybrid Le Mans (set number 75997, £12.99), Ferrari 488 GT3 (75886, £12.99), Porsche 911 RSR & 911 Turbo 3.0 (75888, £34.99) and Ferrari Ultimate Garage (75889, £89.99). 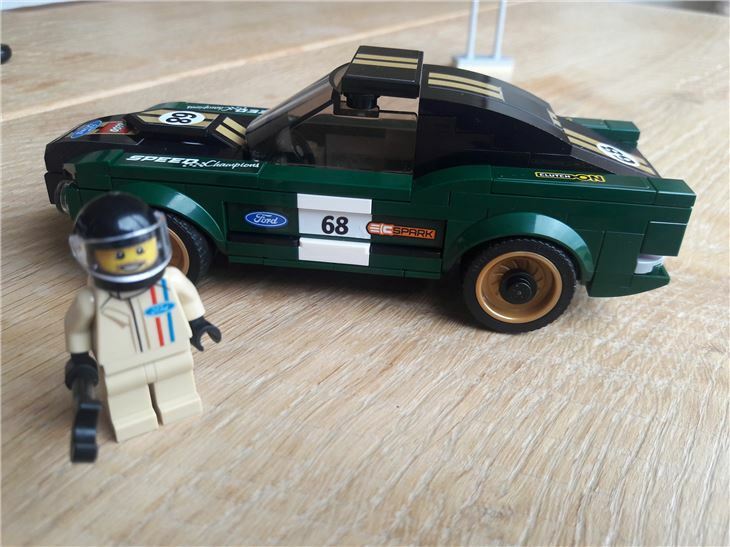 But it’s the two Fords that really caught our eye: 1968 Ford Mustang (75884) and Ford Fiesta M-Sport WRC (75885), priced at £14.99 and £12.99. 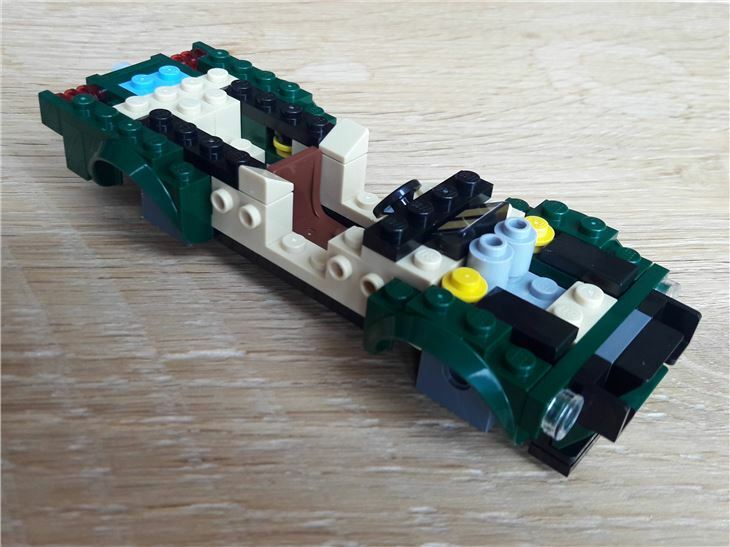 All models in the Lego Speed Champions range make great gifts for children (and big kids) and the low price points make them ideal for impulse purchases, stocking fillers or an alternative to an Easter egg. 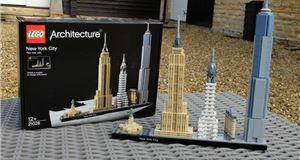 From opening the box, to the build experience to the finished model demonstrates just how far Lego has come in the past few years. The boxes look attractive and, considering the modest cost, pretty substantial. 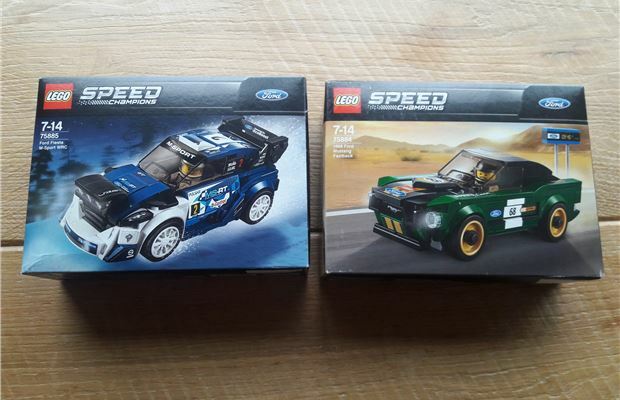 There are clear pictures of both models in addition to both Lego and Ford branding. On opening, you’ll see that it’s well stuffed with parts - the Mustang has 183, whereas the Fiesta has 203. First up we built the Mustang. We’d already taken a shine to this little kit as soon as it was announced in early 2018. The choice of colours, the retro feel and the minifigure in vintage overalls made us want to go out and buy one there and then. Hence why this was our first build. 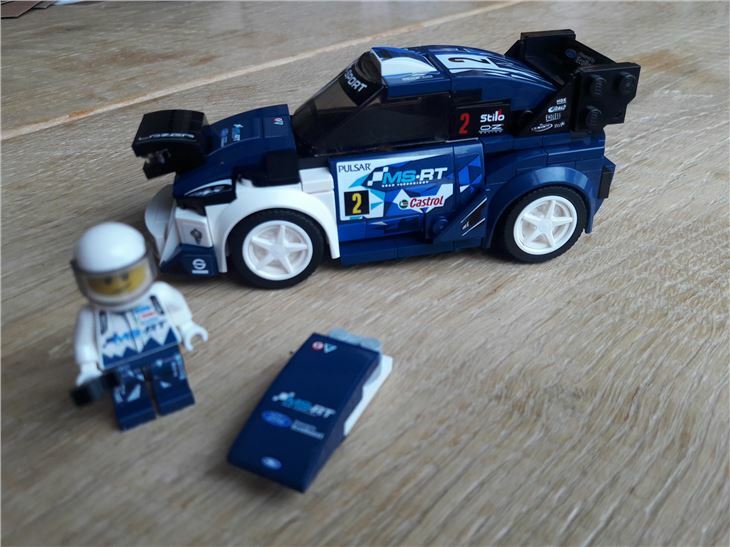 The box is approximately the same size at the Fiesta WRC and has an image of the completed model and Ford and Lego branding on the front. Flipped over it shows a variety of angles, plus a photo of the real thing. 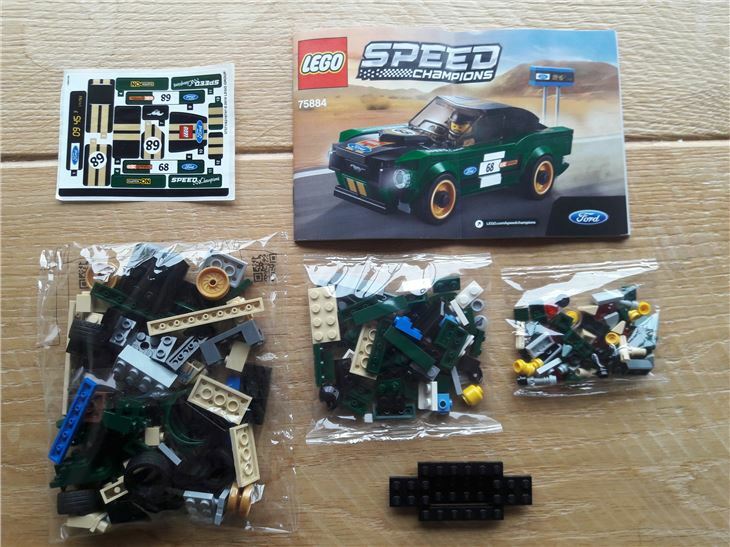 Opened up the box contains three bags of parts, a chassis, sticker sheet with 36 stickers and an instruction booklet. 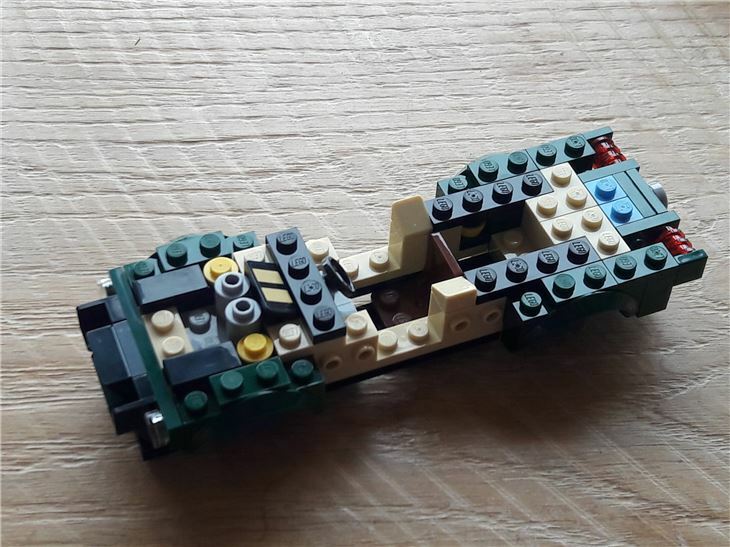 It’s an interesting build, one where you can see the car developing with each step - it’s fairly recognisable by about a third way through. Early on the petrol filler is attached - this is a lovely little detail with an iconic Mustang pony printed onto the tiny circular tile. Other details aren’t quite as accurate. 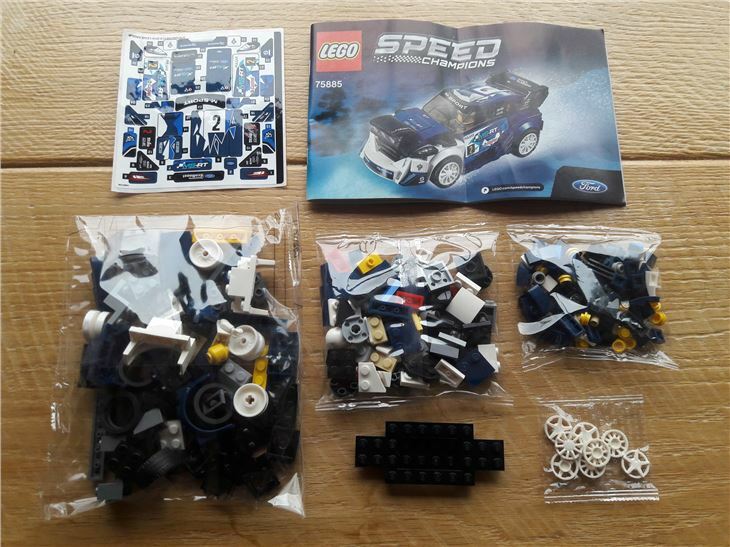 The Lego logo and “Speed Champions” replace a few of the original sponsors. This may annoy purists, but doesn’t spoil the overall effect. 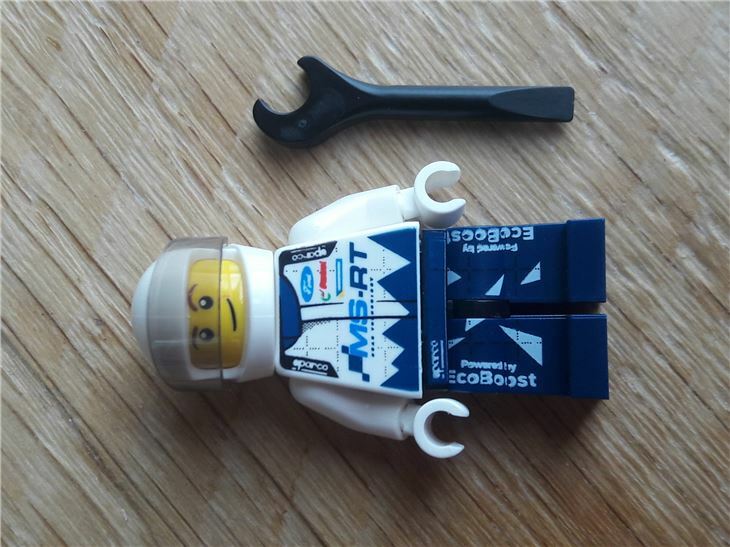 The minifigure in this set wears vintage brown Ford overalls, designer stuble and a black crash helmet (but no hair). 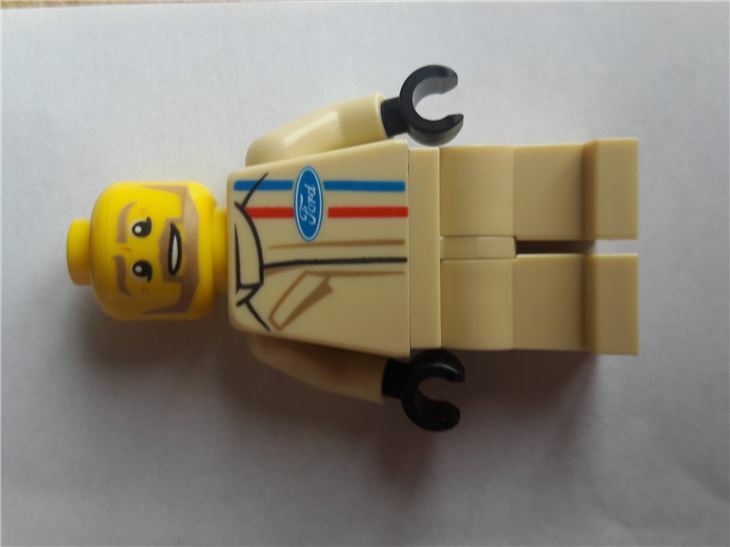 The torso print quality is excellent, with the Ford logo prominent. Open the box and you’re greeted with four bags of predominantly blue, white and red parts, a chassis, instruction book and sticker sheet. 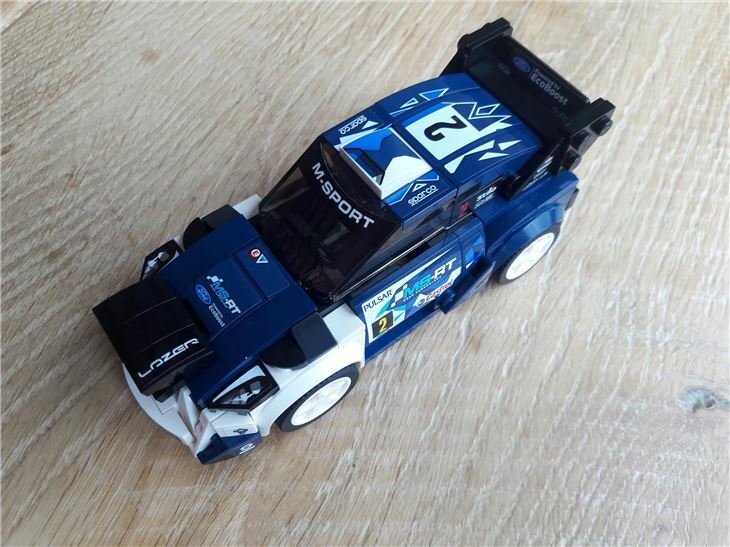 There are 36 stickers to apply in total - so you need to have an eye for detail and a steady hand to apply them - but it gives a good representation of the sponsors and livery of the WRC Fiesta. 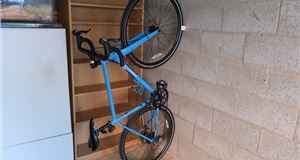 The build itself is fun. It’s likely to keep younger builders occupied for an hour or, while those with a bit more … errr … we’ll call it experience are likely to polish it off in half that time. Some nifty colour coding helps here. While blue and white are the key colours that you see with the finished model, there’s some bolder colours underneath and those brighter colours are not only easy to spot, but stand out in the instructions so that you’re less likely to go wrong. The finishes model picks up on many of the Fiesta WRC’s key features - such as the lights on the front, roof scoop, wheelarches and deep rear spoiler. At this scale some blockiness is expected (Lego’s larger scale models are better at smoothing this out, with more parts to work with). 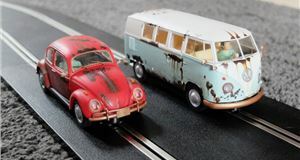 Interestingly, you even get two versions of the bonnet - one that’s smooth and one with the headlamps, allowing you to build it for day or night conditions. One minifigure is included and - like others in this range - is a little work of art. 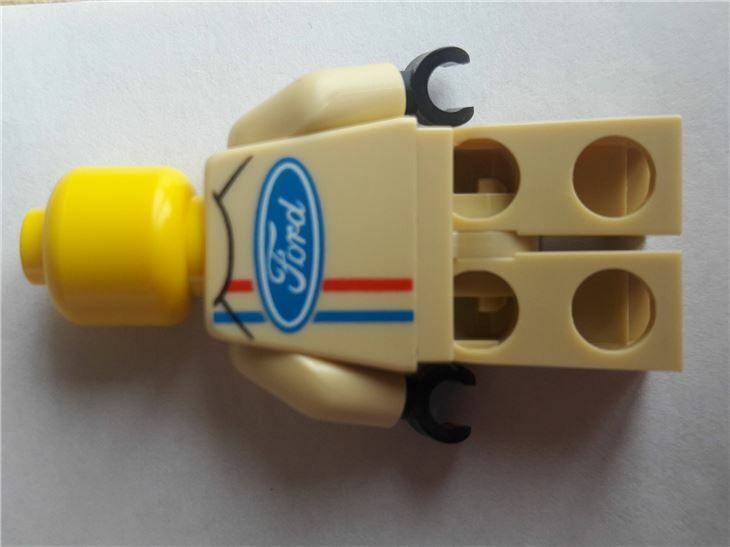 Intricate printing on the torso and legs gives an accurate depiction of overalls and even the Ford logo can be picked up on - really impressive at this size. Both of these small sets is great value for money and good fun to build. Recommended for all ages and the vintage details of the Mustang will appeal to a wide range of people.